Don’t miss this new visual. The holidays are a time of positivity, prosperity, selflessness, and love. They are also a time where a lot of people get complacent and lose out on some bread. 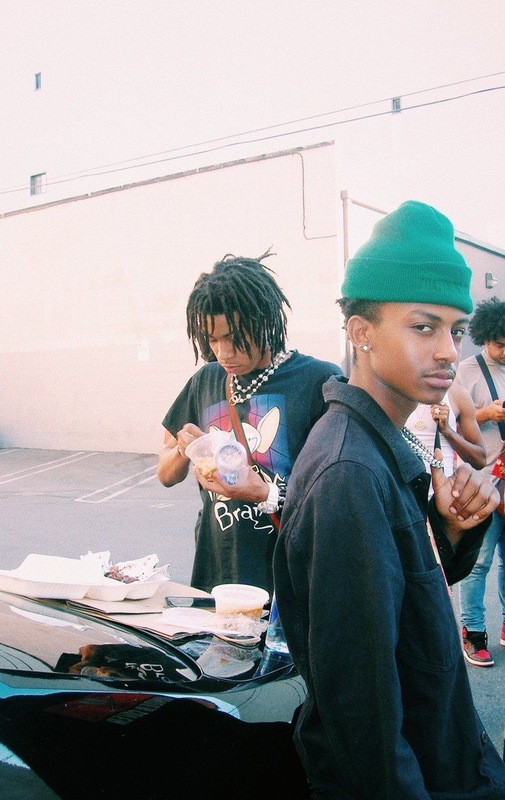 Despite this, New Jersey native BBYFACE KOBE won’t let that be a consistent trend for him, as he gets, “Back 2 My Bag,” in his wavy new visual. Shot in one of the boroughs of New York City, “Back 2 My Bag” is an infectious, enjoyable record that’s heavily reliant on its repeatable hook. With a swagger that oozes out the camera lens, KOBE may not be the most polished emcee at the moment, but the video highlights his potential vitality, as he effortlessly interchanges through flows between hooks in the verses. With a bit of a buzz starting to build behind him, it could be sooner than later that we see the ascending rapper pop. Press play on the video below and judge for yourself.